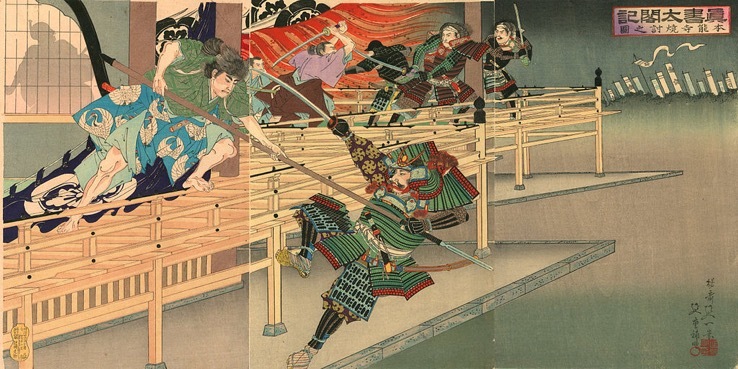 The Honno-ji Incident occurred early in the morning of June 21, 1582, when Oda Nobunaga was attacked and died while staying at the Honno-ji Temple in Kyoto by a large force commanded by one of his most trusted generals, Akechi Mitsuhide. 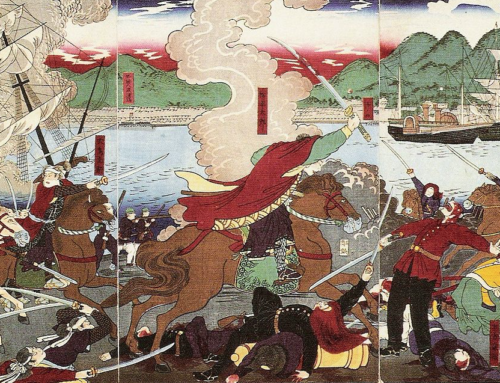 By 1582, Oda Nobunaga had total control over central Japan, and had sent his generals across the nation in an aggressive expansionist campaign. The Takeda clan had just been destroyed in the Battle of Temmokuzan that March, leaving the Mori clan as his main rival. 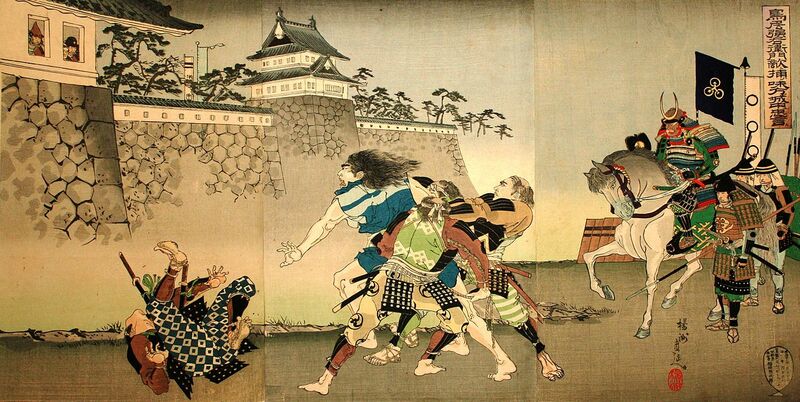 As such, he had sent Hashiba (Toyotomi) Hideyoshi to battle with the Mori in the Chugoku region. 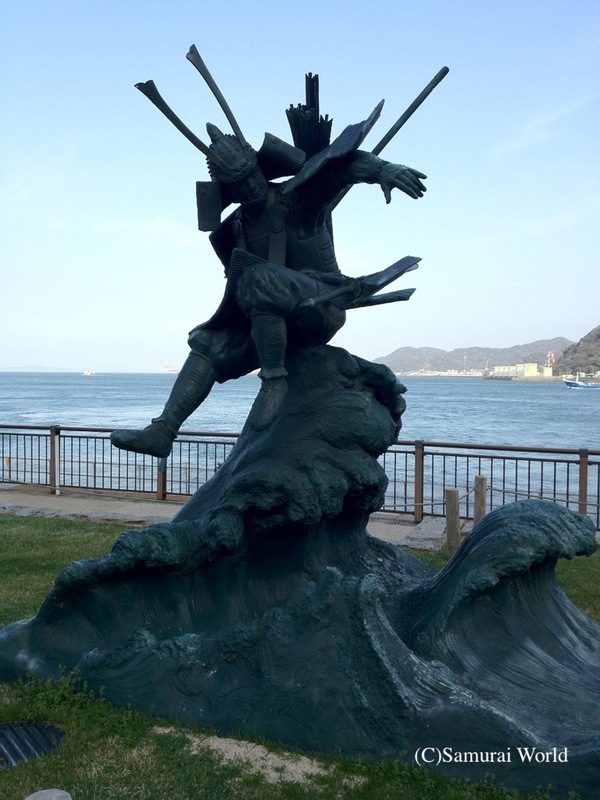 Shibata Katsuie was dispatched to Echizen to oust the Uesugi clan, Niwa Nagahide was to invade the Chosokabe clan’s island of Shikoku, while Takigawa Kazumasu was to keep the Kanto based Hojo at bay. 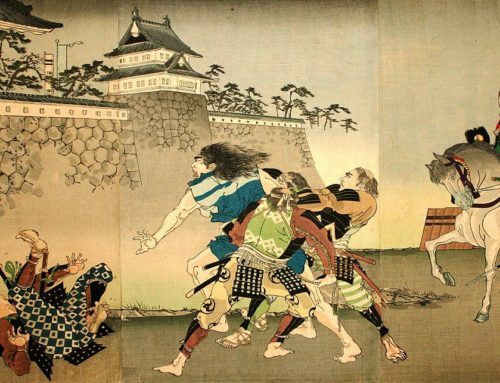 The timing was right for Nobunaga, as his remaining four main enemies were weakened by internal problems or the recent deaths of clan leaders. 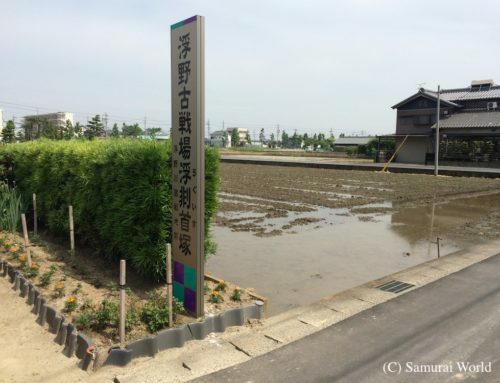 Nobunaga himself was celebrating the destruction of the Takeda by touring the Kansai region with Tokugawa Ieyasu when a request for reinforcements came from Hideyoshi who was laying siege to the Mori’s Takamatsu Castle. Nobunaga ordered Akechi Mitsuhide to assist. Shibata Katsuie, Hashiba Hideyoshi and Akechi Mitsuhide. Unfortunately, the real reason may never be known. Nobunaga appears to have treated the man severely, reprimanding and publicly humiliating the samurai in front of his peers. This mistreatment has been forwarded as one of the reasons for his treachery. It doesn’t ruing true, as Nobunaga highly trusted Mitsuhide. That seems to be part of the character assassination that took place after Nobunaga’s death. Another reason often put forward is the Hatano incident. 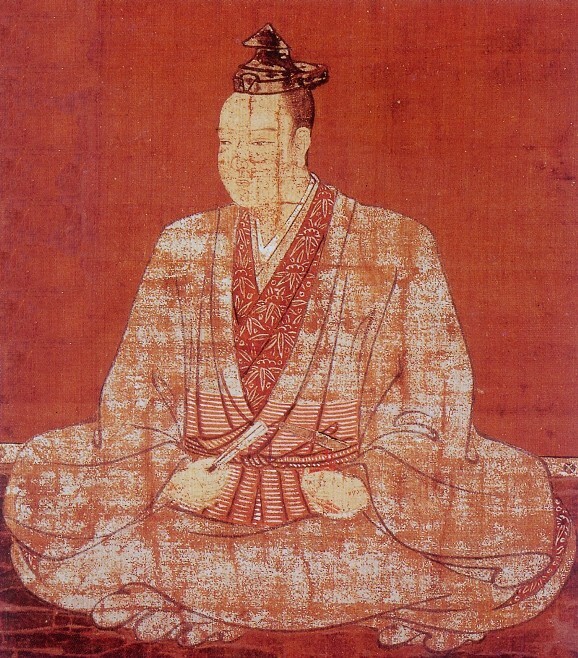 Mitsuhide was ordered to attack the Hatano of Tamba Province. In an attempt to control the situation without bloodshed, he offered the Hatano a chance to surrender to Nobunaga and join forces. Mitsuhide took the Hatano Lord’s mother and family as a goodwill gesture to Nobunaga, who promptly had the old lady and family members executed. Some time later, the retainers of the Hatano found Mitsuhide’s mother and had her killed in revenge. This could well have been the prime reason that would serve to turn Mitsuhide against his master, however this has been shown to be mostly fiction. 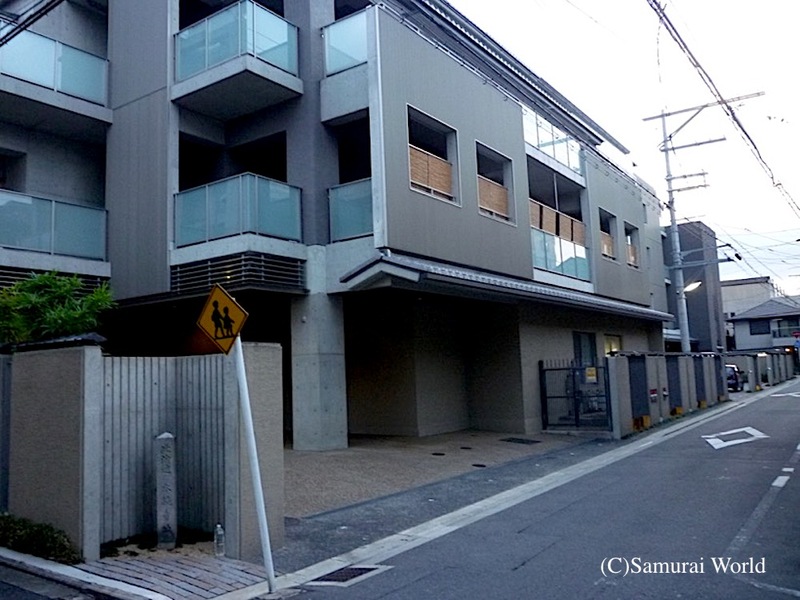 Recent letters discovered around 2015 point to Mitsuhide’s friendship with the Chosokabe clan, and his desire to assist them at a time when Nobunaga was set to invade their territories in Shikoku. Then there is the theory put forward by historian Akechi Kenzaburo, a descendant of Akechi Mitsuhide. Mitsuhide and Nobunaga were very close. 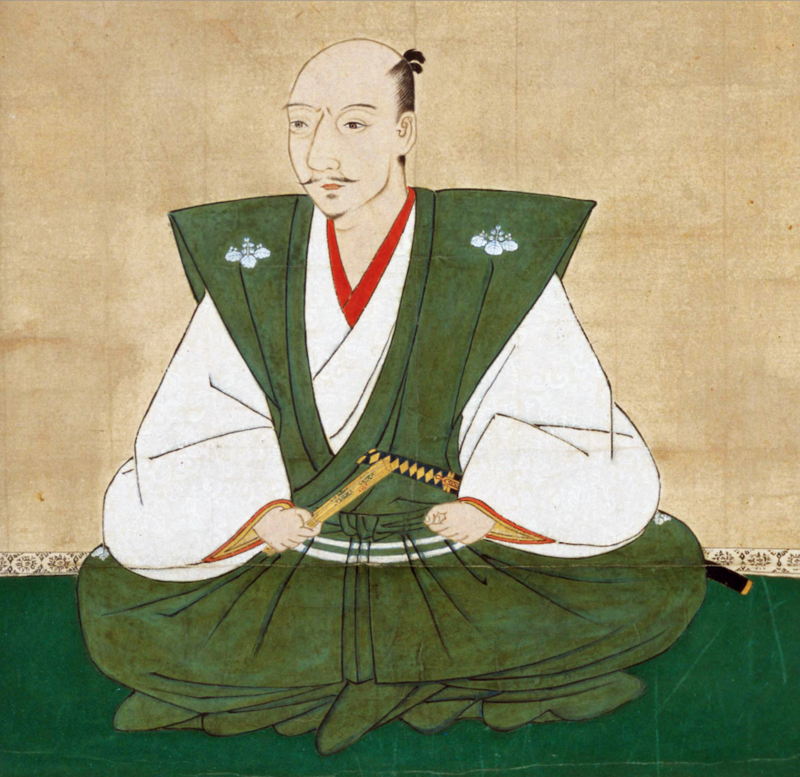 Nobunaga trusted Mitsuhide, and often sought his advice. Mitsuhide was privy to Nobunaga’s future plans. Is it possible that Nobunaga was planning to topple the emperor, and take his position? By that reckoning, Mitsuhide, appalled at the idea, and to save the emperor whom he would have revered above even his own lord, acted against Nobunaga. The Emperor must be saved! That would be a plausible reason for the turning. Either way, ordered to bring reinforcements to a battle in the Chugoku region, Akechi reneged, and on June 22, 1582, marched his 13,000 men to Kyoto where Nobunaga was lodged with some 70 guards in the temple of Honno-ji and attacked. Hopelessly outnumbered, and wounded by arrow fire, Nobunaga retreated to the inner sanctum of the temple in anger and despair and setting it alight, committed seppuku. Nobunaga was 48 years old. The betrayal shocked the nation. Akechi Mitsuhide then claimed the title of Shogun based on his ancestry (and for having possibly saved the Imperial Family?). Mitsuhide had expected little adversary to his coup, as he believed the other generals to be preoccupied with their attack on the remaining contention to Nobunaga’s rule. 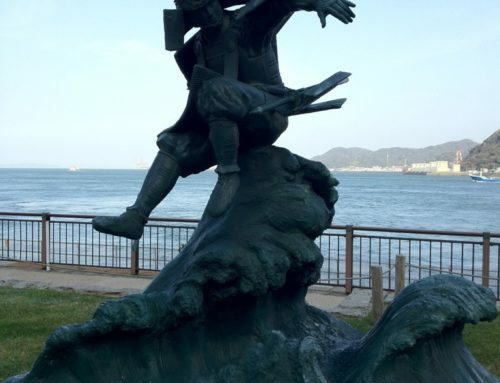 Toyotomi Hideyoshi, however, was laying siege to Takamatsu Castle in modern Okayama Prefecture by flooding it. He quickly and peacefully resolved the situation with the Mori, and was able to relocate his army within four days to Yamazaki, south of Kyoto catching Mitsuhide by surprise. Two hours after engaging, the traitor’s army was routed. Hideyoshi then worked to control Nobunaga’s lands and power. Despite the many films and TV shows depicting the Honno-ji Temple itself having become an inferno, only the main hall burned in the attack. 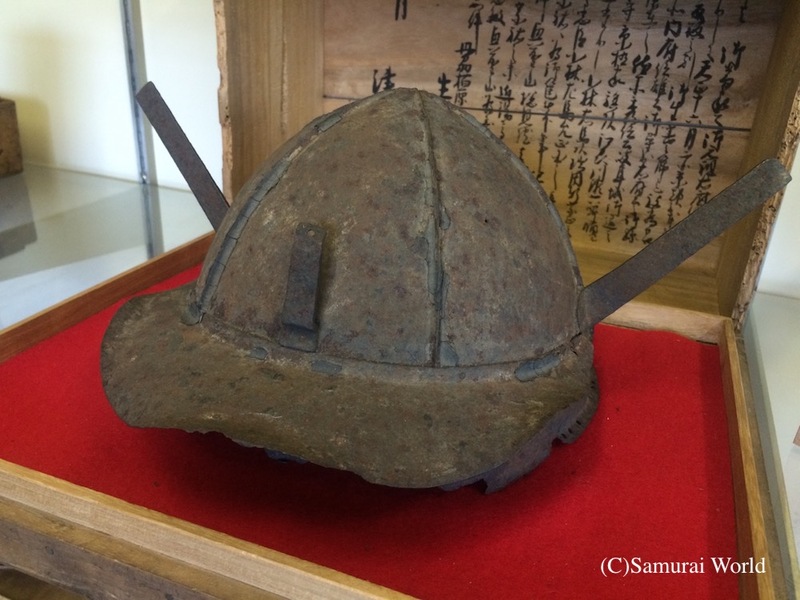 Interestingly, Nobunaga’s remains were never found, although the helmet bowl of his armor was retrieved and returned to Kiyosu where it remains in a small temple. 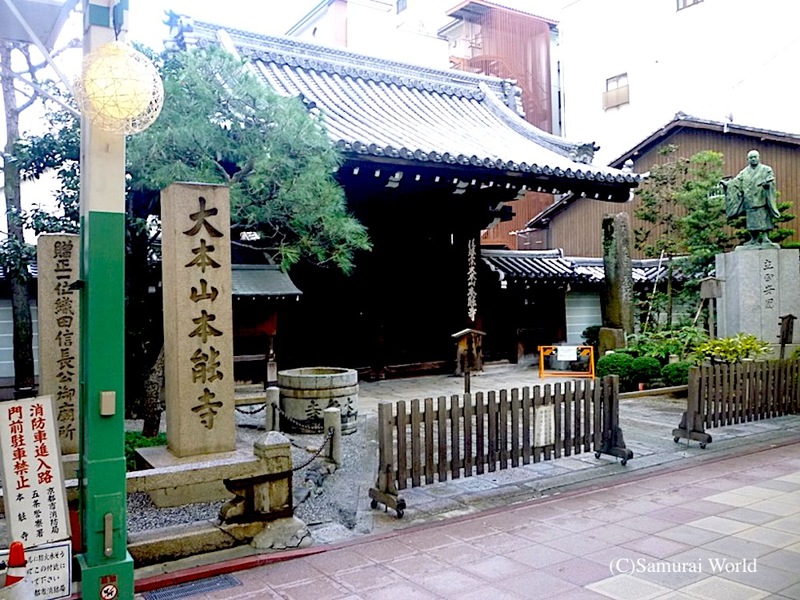 Due to Nobunaga’s death, the Honno-ji Temple was later rebuilt on a different site, and can now be found near the Kyoto Subway’s Shiyakusho-Mae Station. 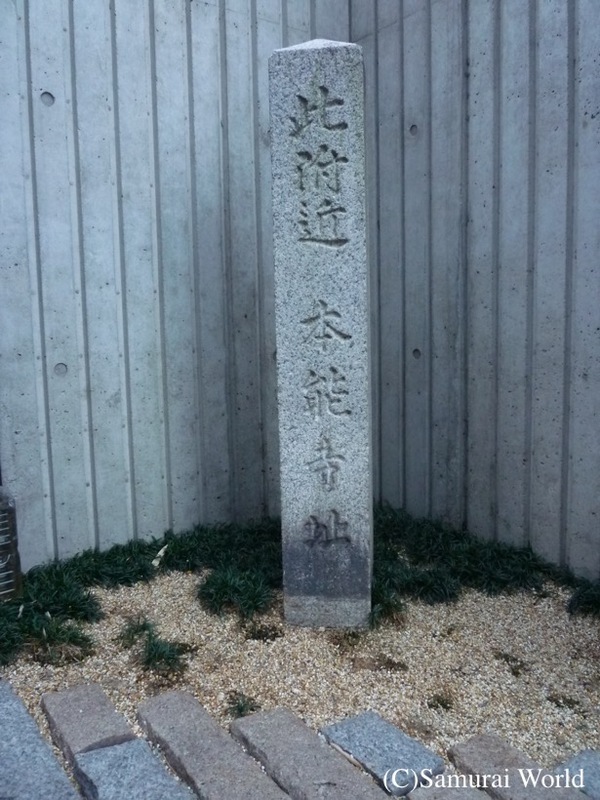 The actual site of the original Honno-ji is an old folks home, with a theme café dedicated to the incident on the grounds.